Fenwicks endeavours to understand and deliver on the needs of its clients to maintain the traditional values of customer service. Each office manager aims to deliver a comprehensive service throughout the sales process using a consultative approach to keep all parties informed of progress. Our marketing starts once we receive a signed contract and signed property details from vendors, as well as proof of identity. 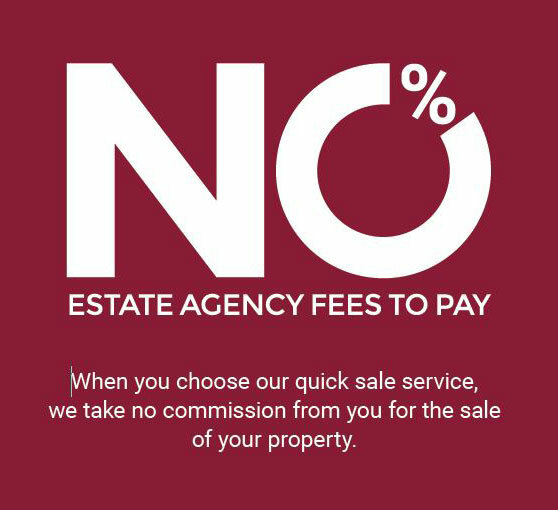 Our professional services include: enthusiastic staff working across all offices: innovative marketing and proactive telesales to introduce potential buyers; arranging and accompanying viewings - available 7 days a week; price negotiation, monitoring and maintaining the sales process through to completion closely liaising with all parties in the sales chain. All services are included in our competitive fee and with NO hidden extras. A3 and A4 size colour Brochures. Energy Performance Certificate at Cost. Arranging for legal and financial advice as required. Fenwicks are not tied to any corporate financial institutions and can arrange for free independent advice either in our offices or at your home. Fenwicks Estates, through the Conveyancing Partnership and depending on your choice, can offer a Conveyancing Service that enables us to significantly reduce conveyancing time frames with transparency of the whole legal transaction. The Partnership uses a carefully selected panel of local and out of area solicitors. Clients are updated when key milestones have been reached with solicitors held to strict Service Level Agreements which is key to getting your sale/purchase completed faster.  Together with IAMSOLD, we hold both live and online auction events nationwide, working in partnership with over 1100 estate agent branches, providing local knowledge and expertise. 0% commission to sell with a no sale, no fee basis; Auction Pack is included. Security of a non-refundable reservation fee or deposit - Buyers pay this to secure your property, so you can be sure they are committed to the sale. Bid online 24/7 - Our unique online platform allows you to bid remotely on a property of interest. We will ensure that appropriate customer due diligence measures are taken for our vendors and purchasers, using a risk based approach. We use an online vendor/purchaser identification verification service via an authorised third party. We also require each vendor and purchaser to provide us with documents (typically copy of passport or driving licence and utility bill/bank statement) to confirm that they are the person we are dealing with. Letters and documents produced by us as well as documents received containing personal information are stored in secure remote servers based in the UK and/or the EC. Telephone conversations are recorded and stored securely. Please note: most telephone calls are recorded for training and monitoring purposes.